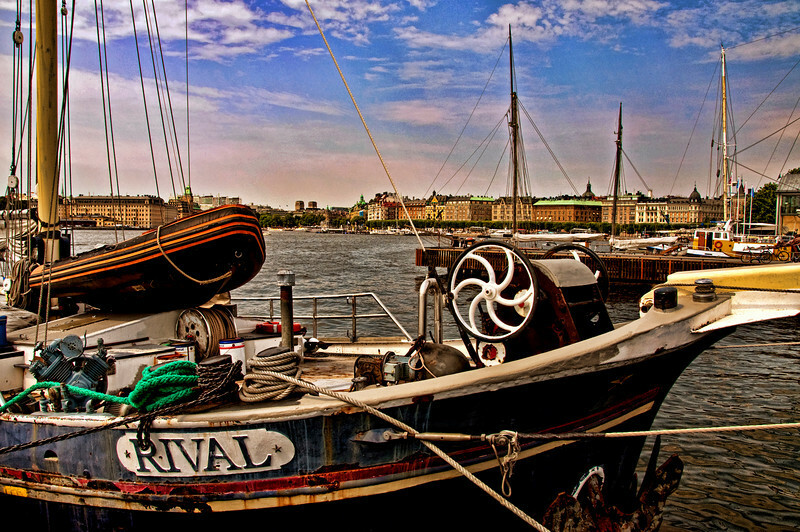 This Summer, my wife and I and nine other friends took a twelve-night cruise from London to Copenhagen, Stockholm, Helsinki, Saint Petersburg, a one day flight and tour to Moscow, Tallinn, and Goteberg, Sweden, before sailing back to Harwich, England. Our Royal Caribbean Cruise Line ship, The Jewel of the Seas, was a great home for those days and nights. It is difficult, however, to recommend a cruise for anyone primarily interested in photography, as the "golden light" just before sunset and just before and after dawn, isn't readily available. That being said, we found plenty of opportunities to get some decent photographs, especially in Moscow and Tallinn, Estonia.